“I am so happy to take a Rwandan story onto the NY stage. 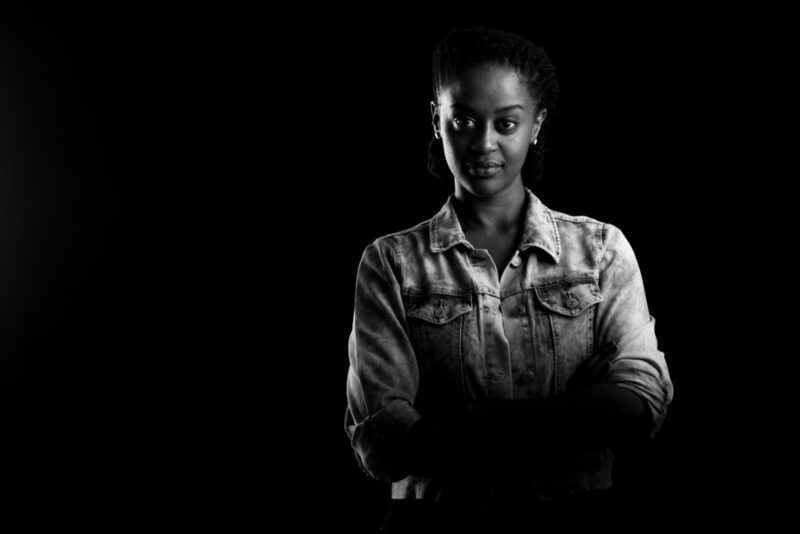 Often our stories are told by non-African people so I feel priviledged as a Rwandan to be able to tell the story of Rwandan genocide survivor Immaculée Ilibagiza. The message of the play is about courage. About Immaculee’s personal empowerment of overcoming the obstacles she endured during the massacre. It is a tale about the power of faith, and the forgiveness that ultimately brought her peace of mind amidst unbelievable hardship,” explained Malaika (pronounced Mah-Like-ah). To understand why the play is so significant, one has to travel back in time to 1994 when members of the Hutu ethnic majority in the nation of Rwanda picked up machetes and murdered as many as 800,000 people, mostly of the Tutsi minority clan over a period of 100 days. Some Hutsi’s who did not agree with the genocide were also murdered as well as members of the Twa clan.